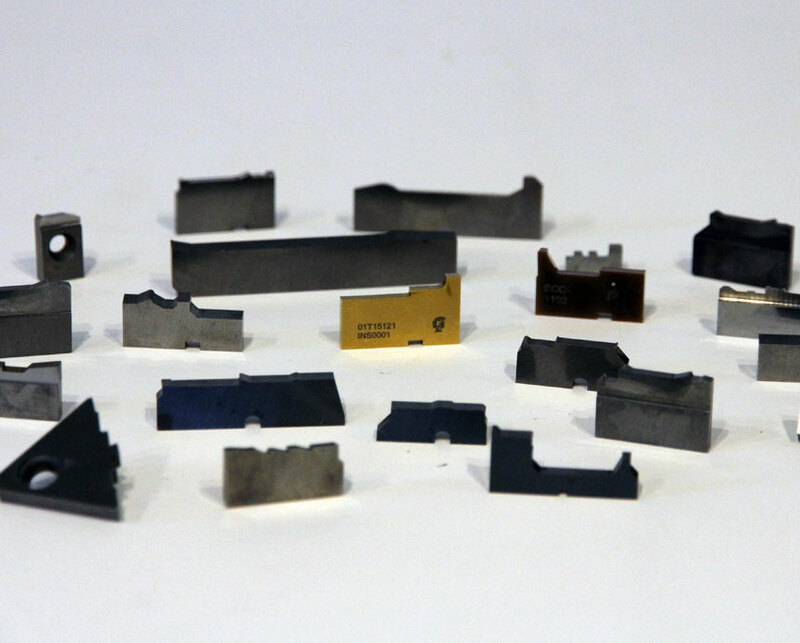 We are a leading manufacturer of custom carbide cutting tools: carbide drilling inserts, carbide milling inserts, and carbide threading inserts. 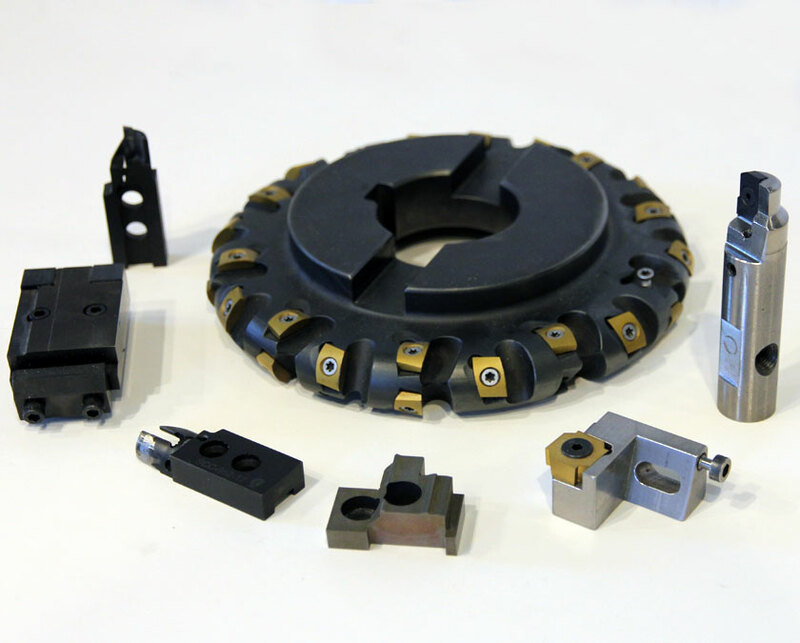 What constitutes a special insert or cutting tool? Geometry? Grade of material? Forms? Finish requirements? Tolerance? 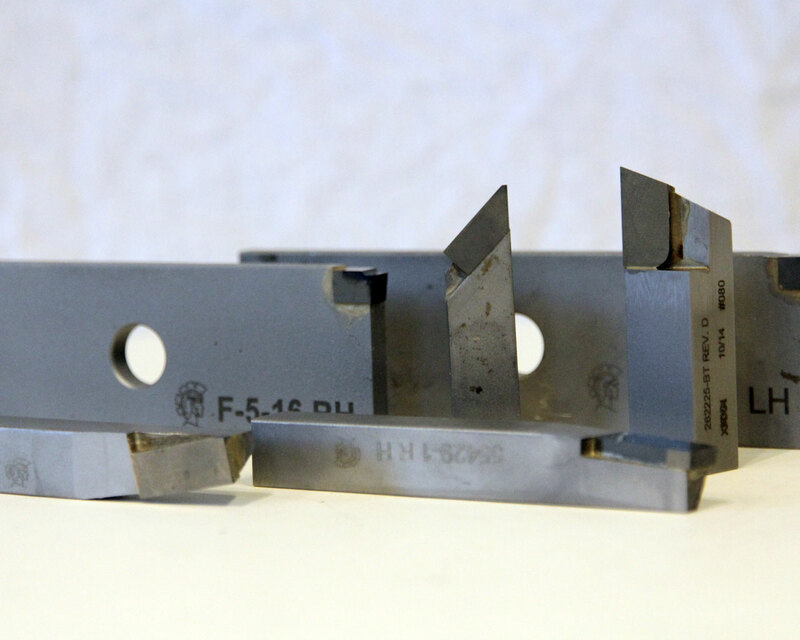 It could be any of these, generally speaking, and if a desired product is not found in a local suppliers catalog or even if it’s in the catalog, just not to your specifications then it’s a special, and we can help. 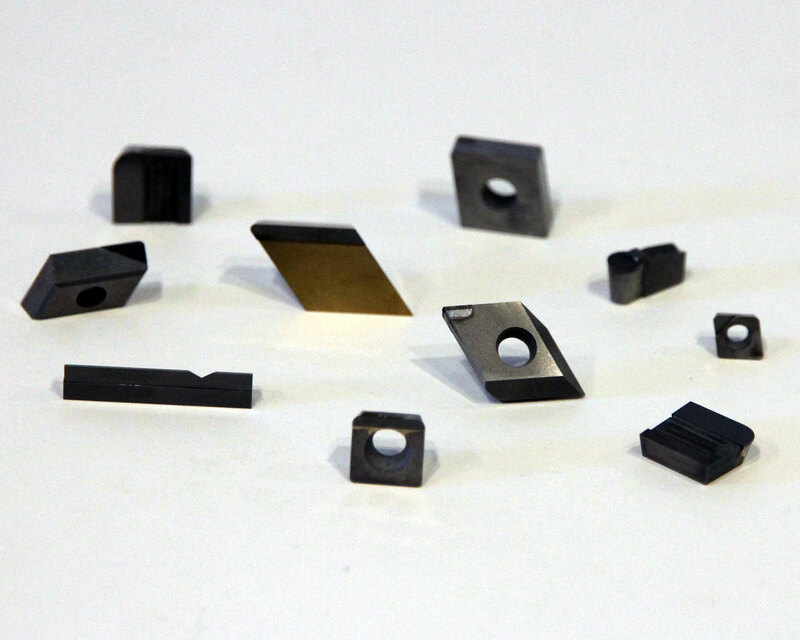 Custom grinding and re-grinding and/or resizing of carbide, ceramic, cermet and some HSS indexable inserts. 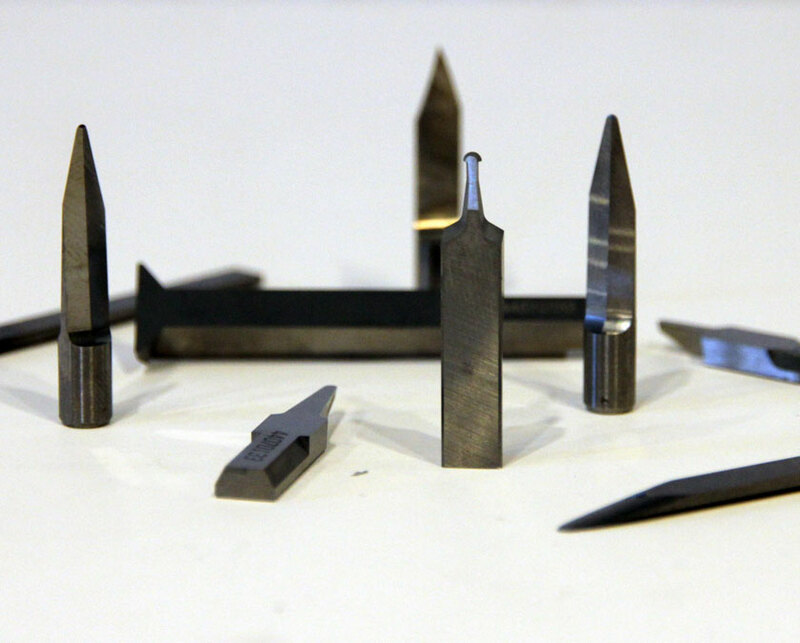 Inserts are ground to a “C” or “G” tolerance on both periphery and thickness. 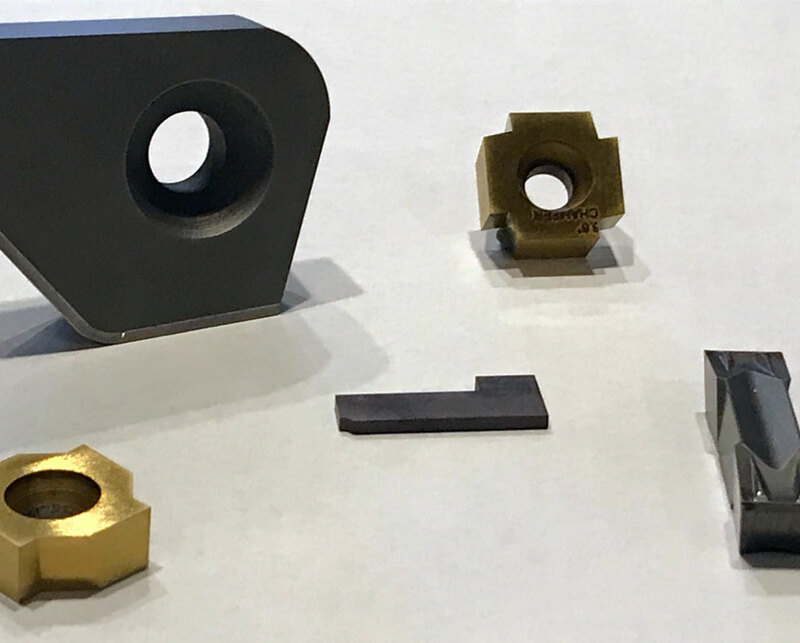 Services also include edge preparation such as t-landing and/or honing, re-coating to original specifications or custom requirements. 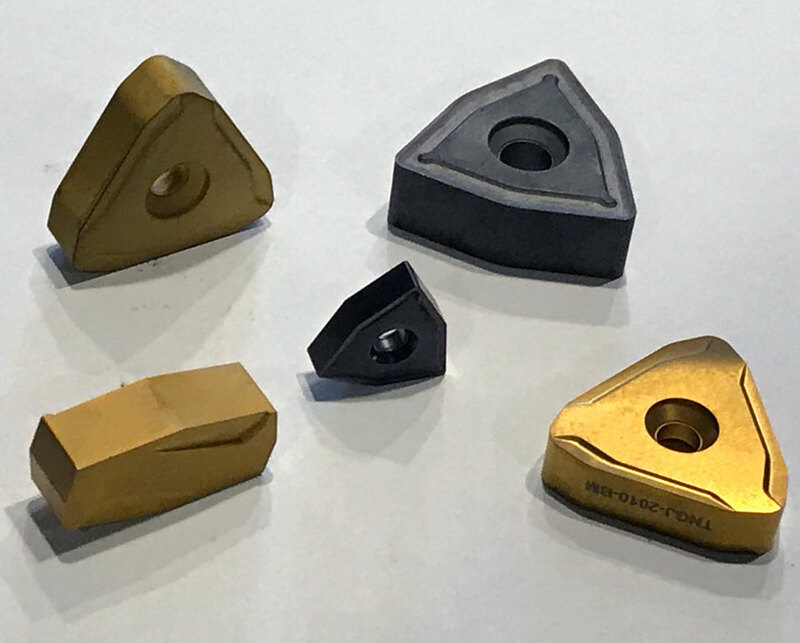 Special geometry threading & grooving inserts also available.